You have tried everything to lose your unsightly bulges, but nothing works. This rebel fat around the belly continues to resist ! Lipolight is the latest generation of liporeduction in France. Currently, this is the modern alternative the most effective to the conventional liposuction. Comparable to the results of the laser but without the risks and less expensive, that soft method Led light* is natural, safe and 100 % non-invasive. 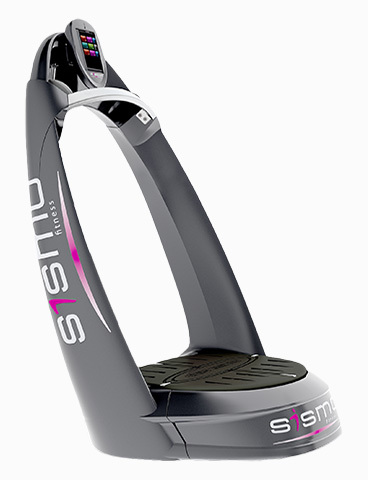 Sismo First is unique and opens a new dimension with its 3D oscillation plateau. The oscillations are intensified, the deep muscles are more stimulated, thus increasing the process of fat burning. The combination Sismo + Lipo operates to this day as the best overall solution to achieve its objectives thinness. After 10 sessions and food hygiene inches lost are sustainable. An exhibition of 20 min on the areas to be treated will shrink fat cells and release fatty acids (such as raisins dewatered) : this is the physiological stimulation.